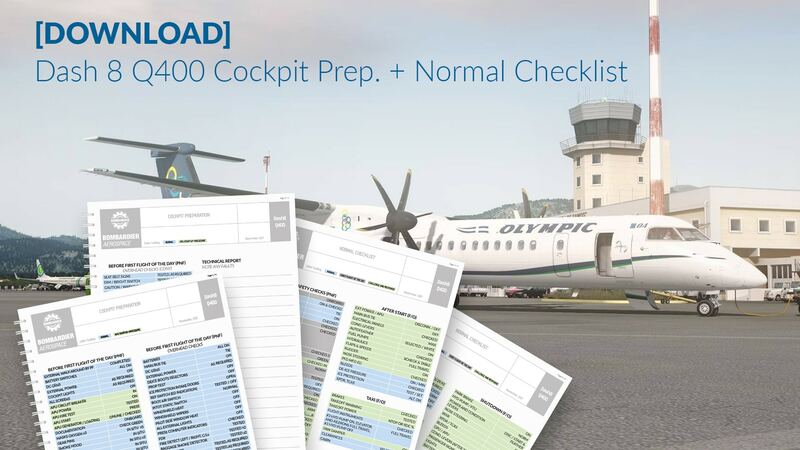 Download our Dash 8 Q400 Cockpit Preparation and Normal Procedures Checklist. 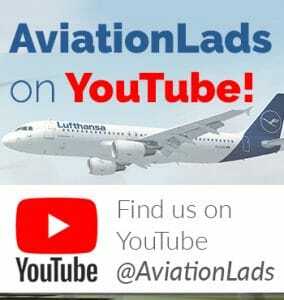 Designed by AviationLads. FOR SIMULATION USE ONLY.